The Legend of Zelda became an early hit on the Nintendo Entertainment System back in the mid 80’s. 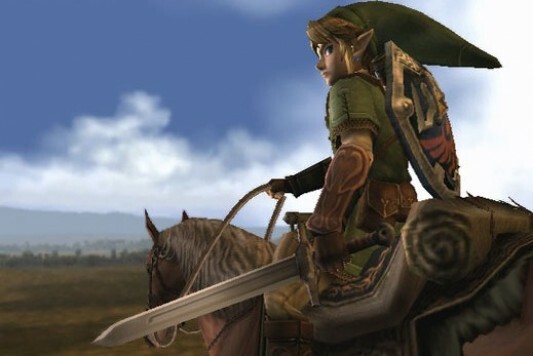 Since then, Nintendo has made about 20 games featuring the heroic Link as he battles to save Princess Zelda and the realm of Hyrule. Now, it seems a live-action series adaptation of the famed video game franchise could be coming to Netflix, according to the Wall Street Journal. The series is reportedly in the early stages of development at Netflix, who’s working closely with Nintendo and looking for writers, with the aim of making it a family friendly Game of Thrones-like series. With plenty of swords, shields, princesses, and evil sorcerers, it’s not too big of a stretch to see why that world might work for that plan.